HAPPY CANADA DAY TO ALL OF YOU! What a great time to visit friends and family and enjoy this wonderful day together. I am busy working on a new project in between the fun for my daughter. She has requested a sleeveless knit top to layer with her summer wardrobe. We are out enjoying the back yard that is full of trees and loads of flowers. To design this top I will be using one of her current tops as an example for sizing etc. I have done a gauge sample to make sure I will be making the correct size. Often people feel this is not necessary, but if you want to avoid mistakes in the garment and sizing it is a real time saver. I had the perfect yarn on hand as my daughter wants to wear it as a layering piece with a tank top or such underneath. 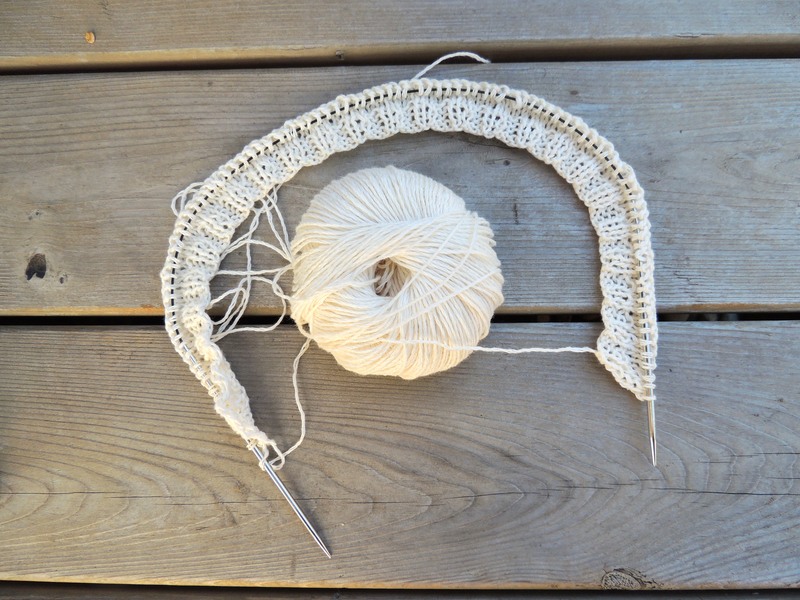 This beautiful yarn by Katia is called Linen. It is 53% cotton and 47% Linen. To start this piece I have done a 4 row ribbing of knit 2 purl 2 to add a bit of structure as linen and cotton tend to stretch. Here is what I have so far and I am pleased with the outcome to this point. I will be keeping the overall style simple and clean as she requested. This is a perfect time for me to practice designing sweaters and other garments again. I used to primarily design sweaters for children and adults with some accessories. This excites me to get back into this end of design. Keep tuned for more styles ahead. I love gardening even though it doesn’t always love me. Every year we replace some bush or tree or herb that didn’t make it through the winters cold. It certainly gives me a challenge every year to see what will be hardy enough to make it through the next winter. 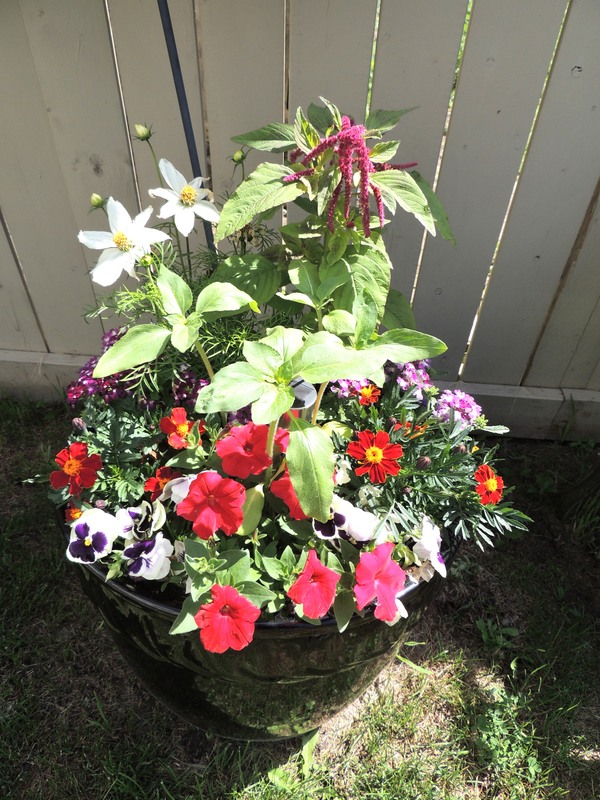 This pot of various flowers has a more white and red theme going on perfect for Canada Day. This year I have planted a lot of sunflower plants to see if I can grow these and roast our own sunflower seeds to enjoy through the winter. We shall see if I have success. I love planting herbs to add to my summer cooking here are a few below. 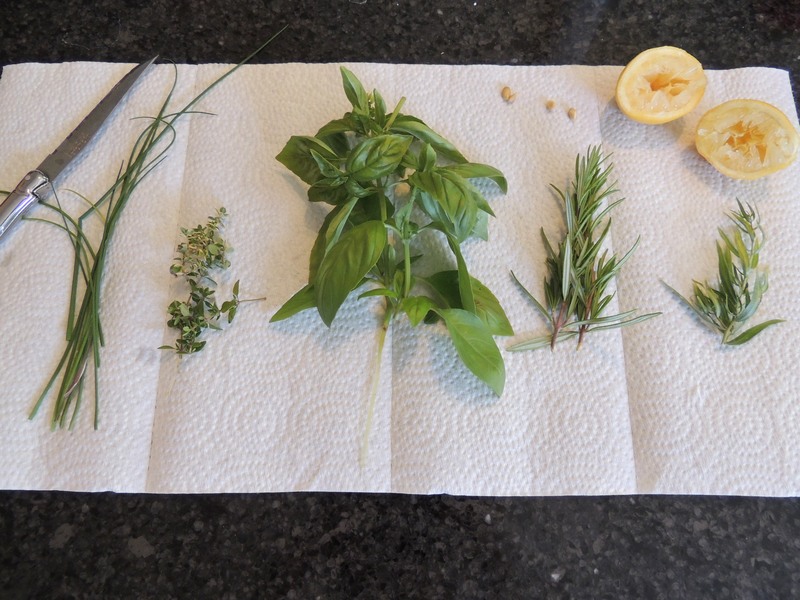 They include lemon thyme, basal, rosemary, tarragon and chives. All will be making their entrance into my homemade barbecue sauce for the ribs and steak tonight. 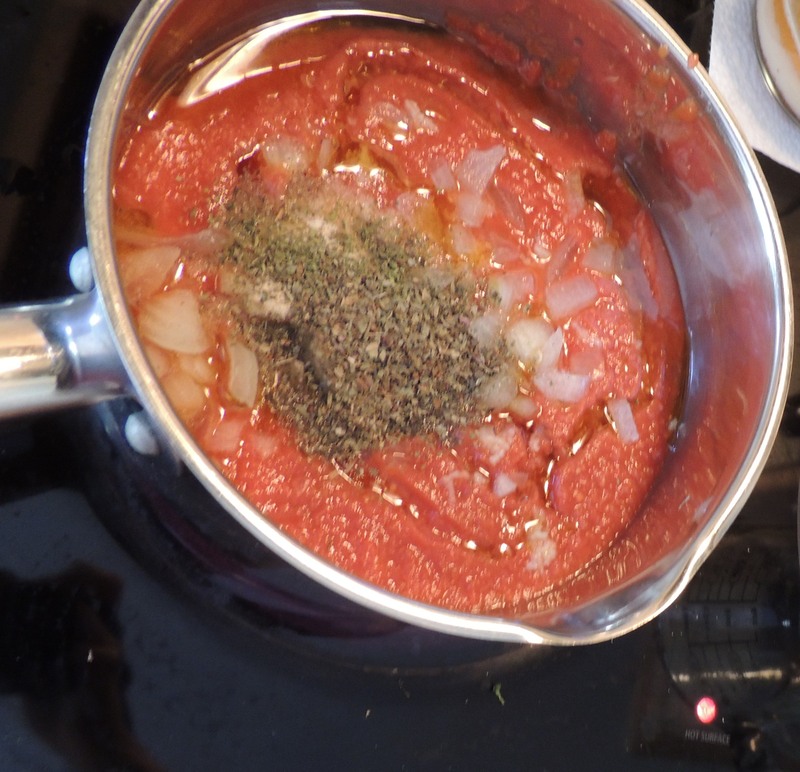 I am off to enjoy the rest of the day playing outdoor games and enjoy the perfect sunny day followed by a delicious meal using my barbecue sauce. I hope you all enjoy your Canada Day!!! Have a great one! !